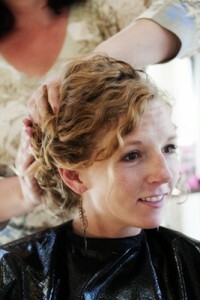 First Impressions Salon has served Summit County locals, second home owners, and visitors since 1991. We are a full service salon offering Bumble and bumble Haircare, OPI Nailcare, Cosmedix Skincare, Mineral Benefit Makeup services and products. 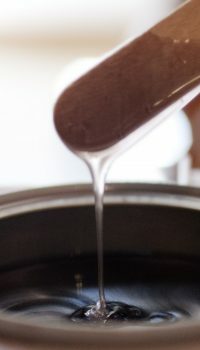 We strive to bring you a tailored experience that fits your needs in a manner that is truly safer and more effective using results-driven products. We off hair services, nail care, skin care, spa packages, wedding services and more. 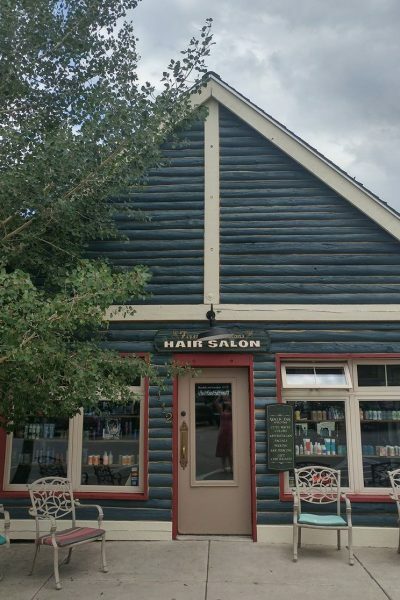 First Impressions Salon & Spa has is centrally located in the heart of Summit County, Colorado, in the town of Frisco, just minutes from 4 world class ski areas: Copper Mountain, Breckenridge, Keystone, and Arapahoe Basin. 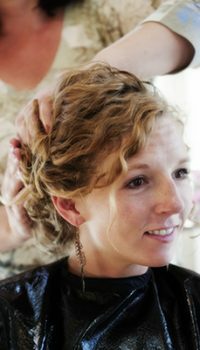 Whether you are visiting Colorado and looking for a salon in Breckenridge, Frisco & Summit County area or a long-time local looking for a pick-me-up. Give us a call to schedule your appointment with First Impressions Salon.